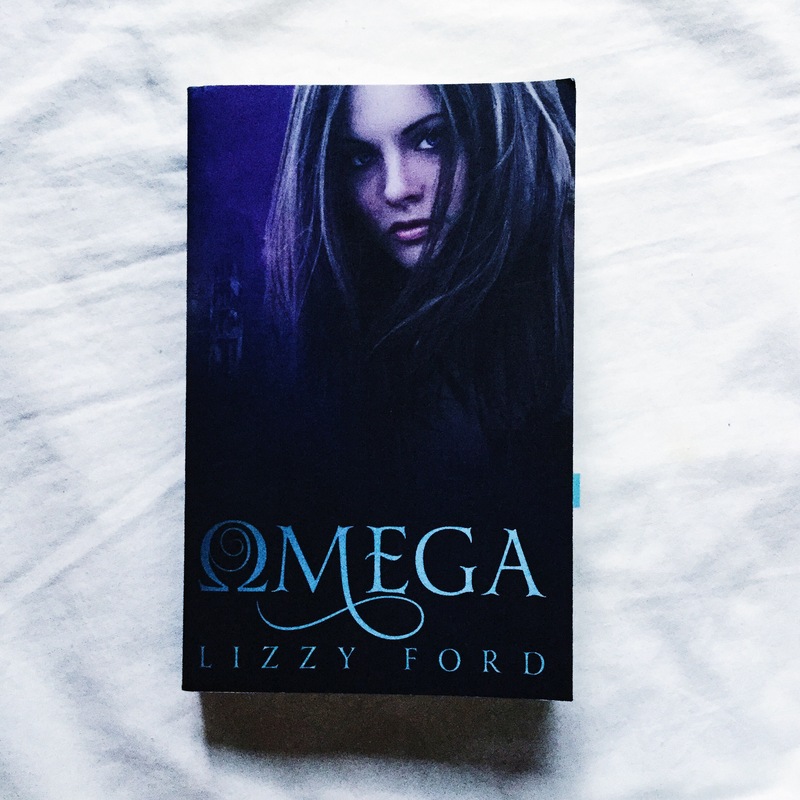 I was just looking for authors who were giving out free ARCs of their book, I just got lucky that the author of Omega Lizzy Ford was giving out copies for bloggers to review. People around Bookstagram had been raving about this book, luckily our local bookstore was having a contest on twitter and guess what? 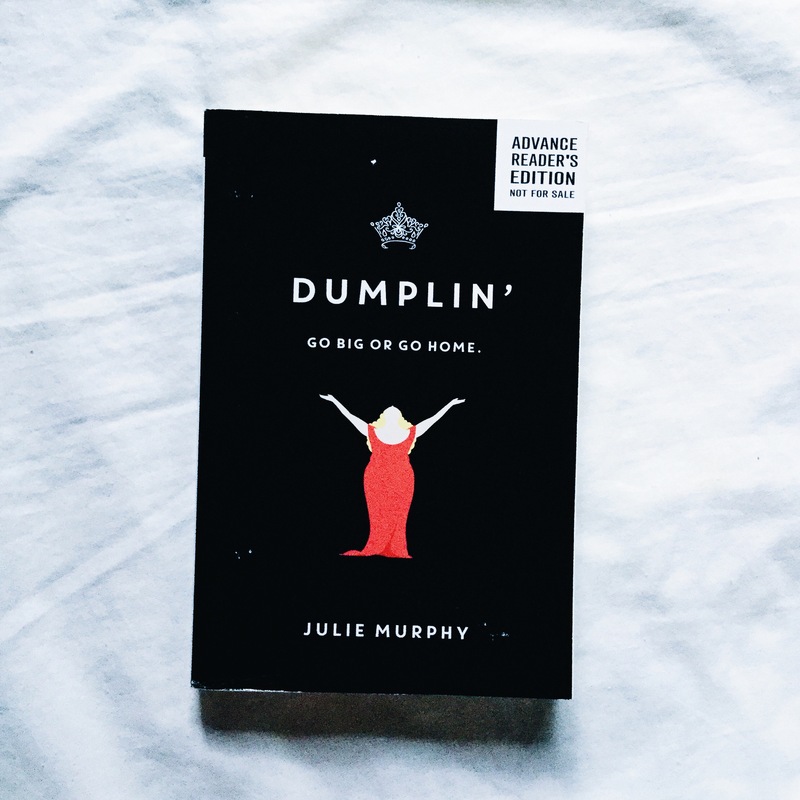 I joined and i won this advance readers copy of Dumplin by Julie Murphy. 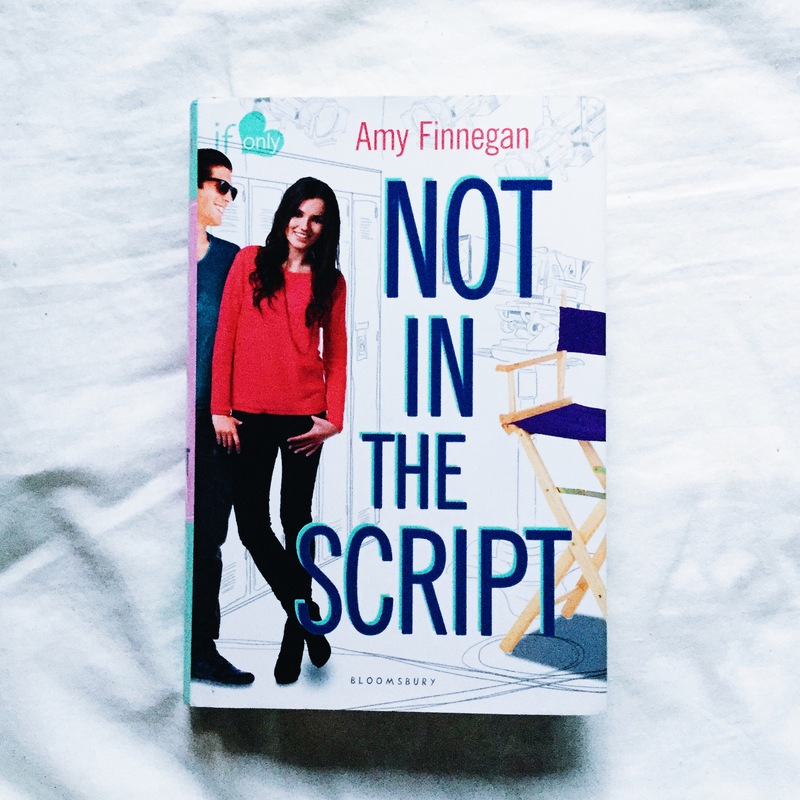 This was sent to me by the author, Amy Finnegan, for review. I can’t wait to read it! This book was sent by the author for review, and my review is now available here in my blog. 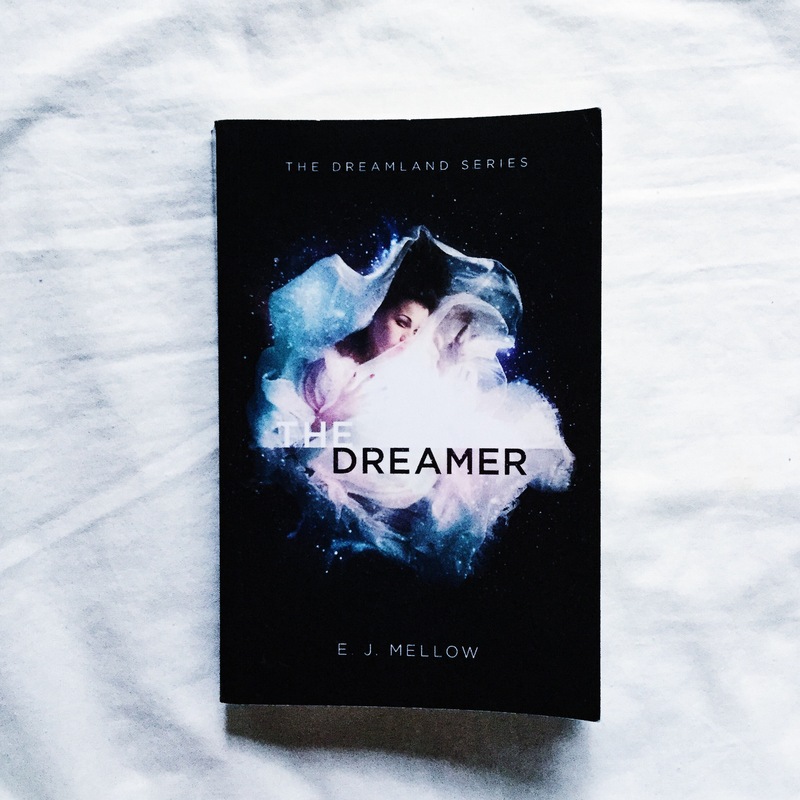 Click here 🙂 I LOVE THIS BOOK!! 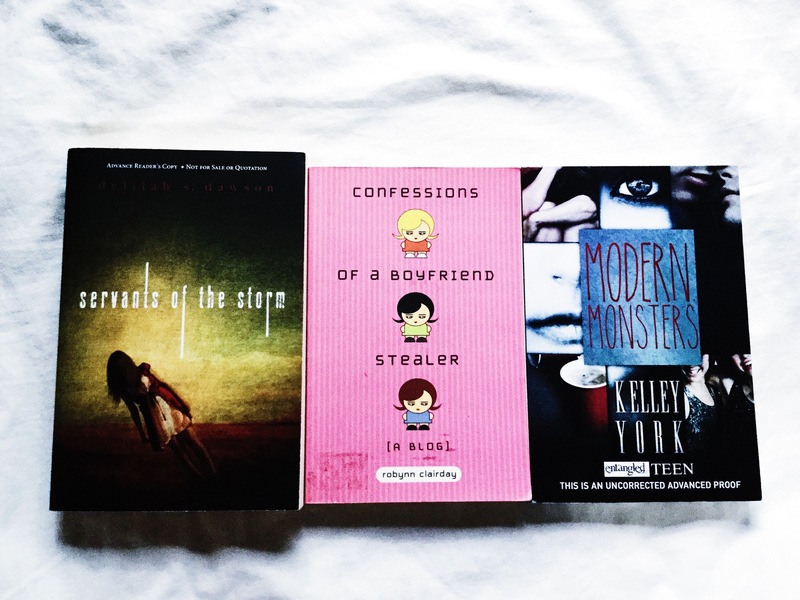 So I got these books randomly, I just thought that it might be cool if I read other genres aside from YA and contemporary. Well for me, I pretty much enjoy books that are not popular or hyped because I can freely share my opinion about it. Oh there’s a classic by Jane Austen! 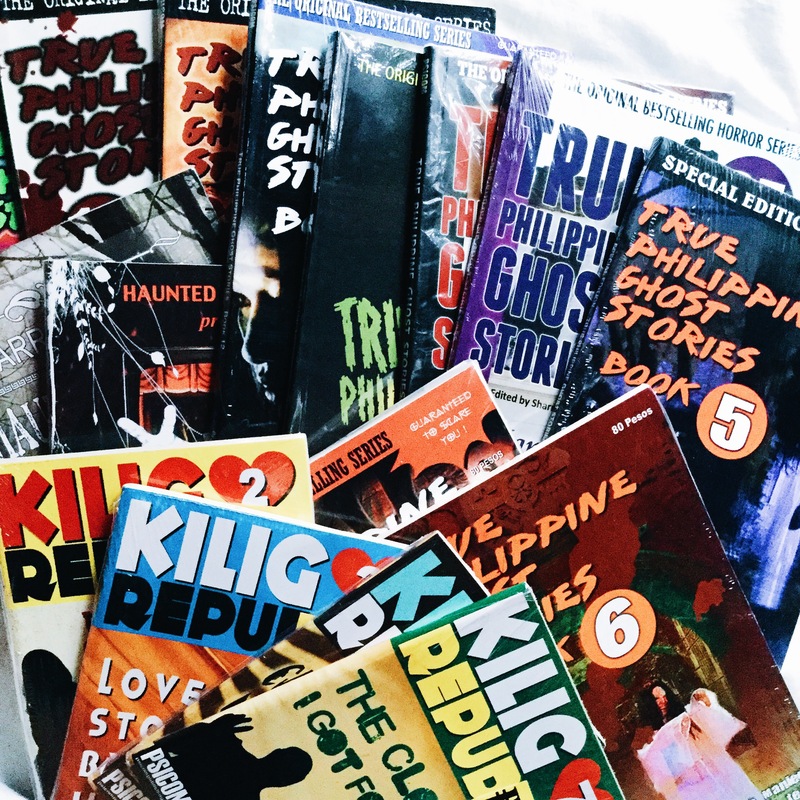 So here in the Philippines, some bookworms sell their used books via Instagram and we can easily transact with them by doing meet-ups. They sell their books at a very cheap price and the books are in good condition too. Got these beauties for a very low price, $4 only! 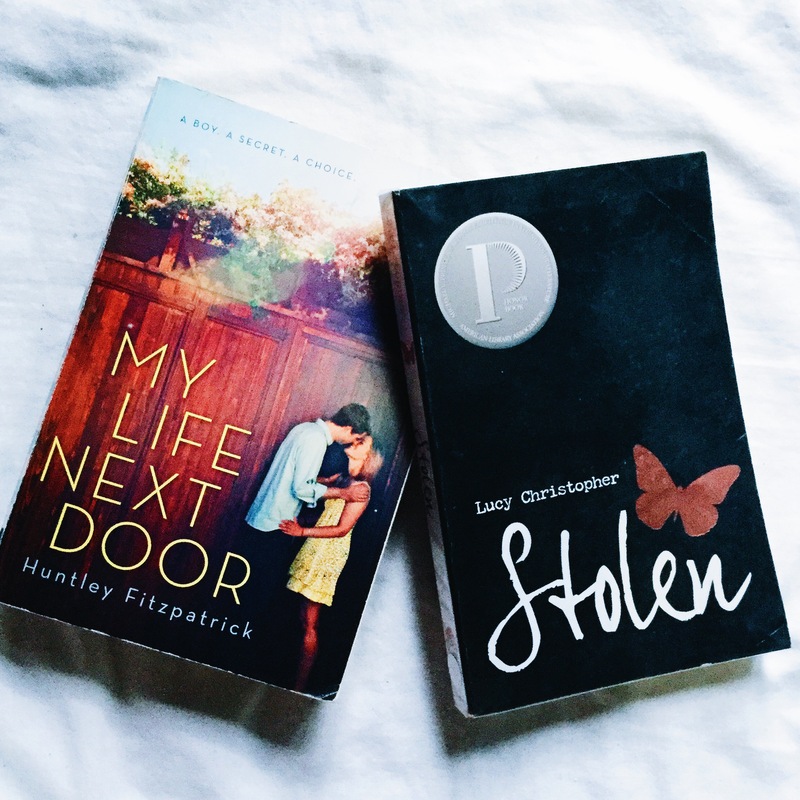 I have been eyeing Stolen for a very long time and thank god I found an online shop where I can buy it for an affordable price and I saw The Boy Next Door and I knew that I had to have it too. Lately, I’ve been addicted to Booktube and some of my favs raved about Beauty Queens by Libba Bray so I instantly thought, I GOTTA HAVE IT!! 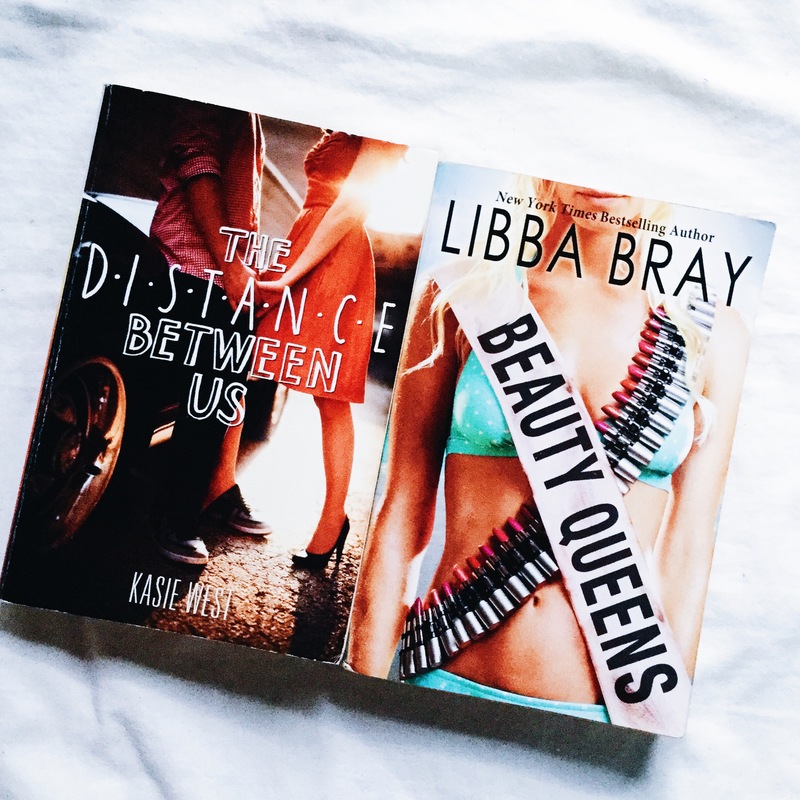 And I also saw The Distance Between Us by Kasie West was on sale too, so I had to buy both of it. 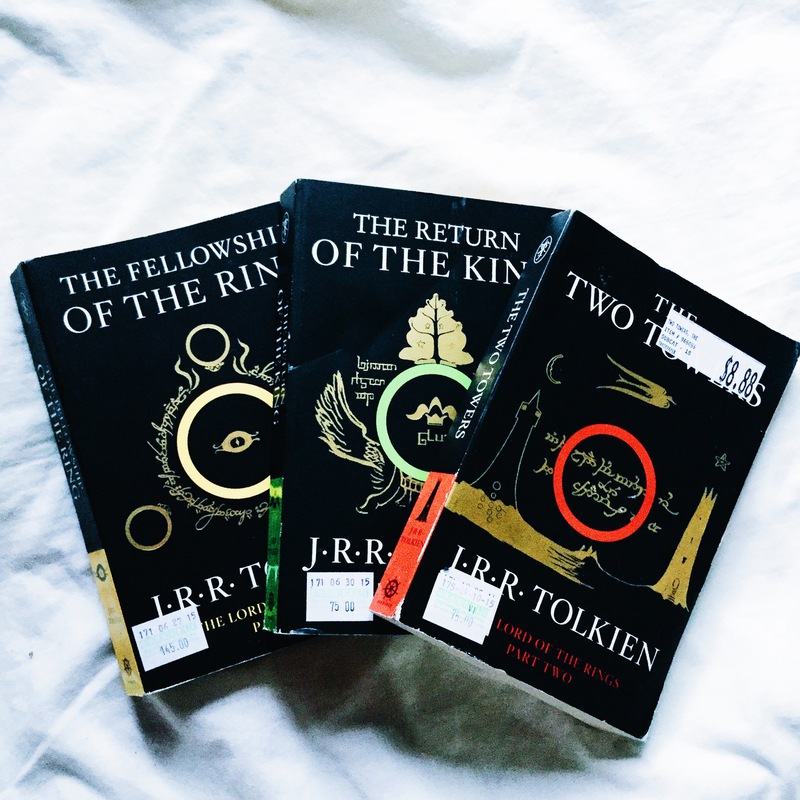 So I have been collecting these series for a very lobg time now I guess since I was in highshool. I really love horror stories especially when it’s all about urban legends and folklore. I got lucky that I have a friend that was going to MIBF and I asked her if she could buy me books from this publishing house so i can finally complete my collection. She was the kindest! My final haul for this month! I seriously went crazy because books were on sale for 20-50% off. 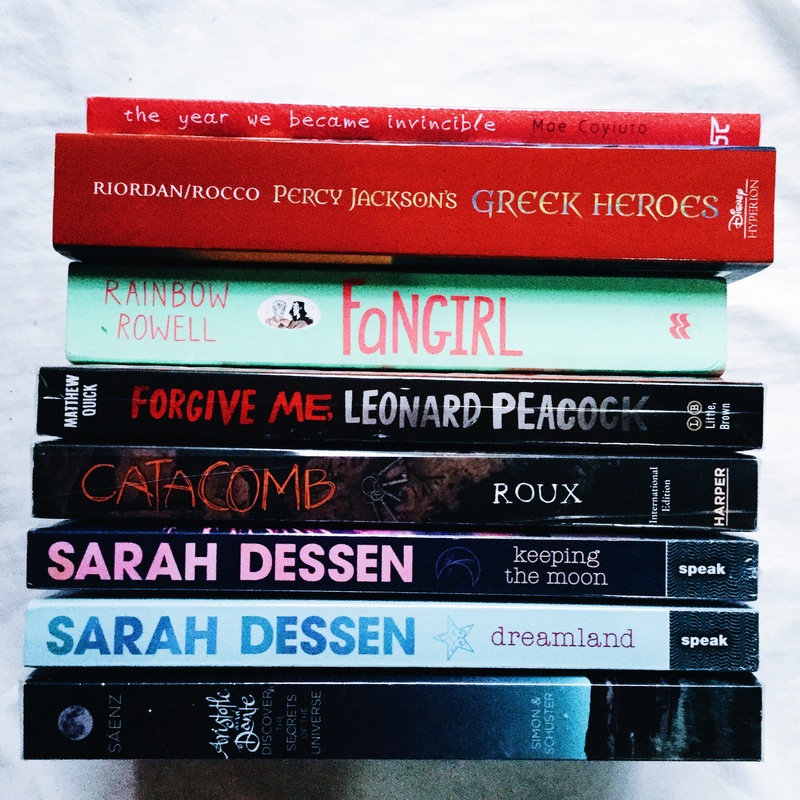 Finally got the books that I’ve been dying to read, I was planning to buy more books but I had school projects that needs to be financed first.. Now I can say that I am really in a BOOK BUYING BAN until December! IT’S FINAL. 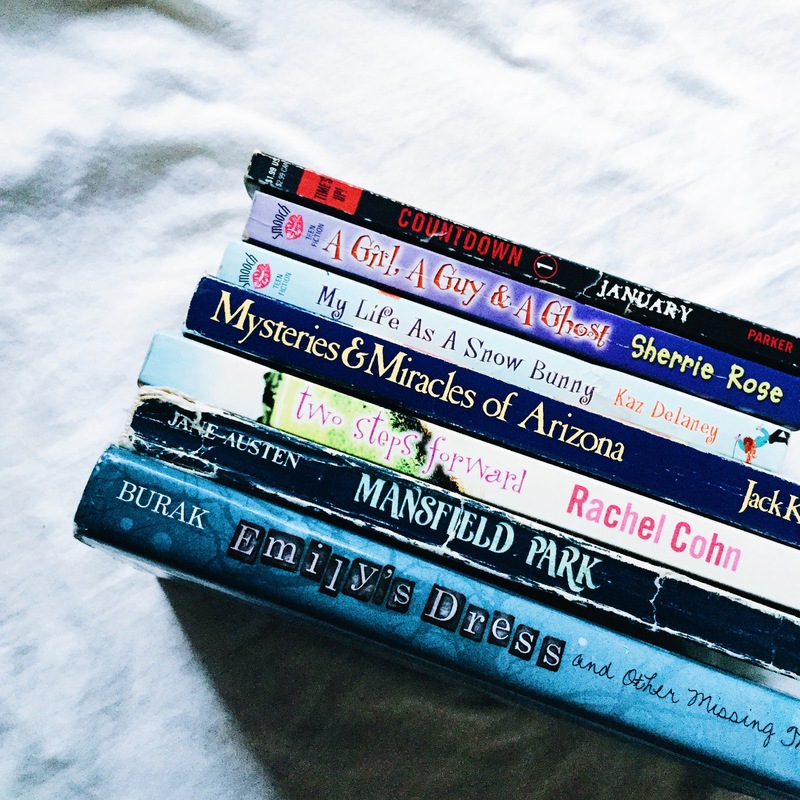 I hope you enjoy my collective book haul, I seriously need to start reading. 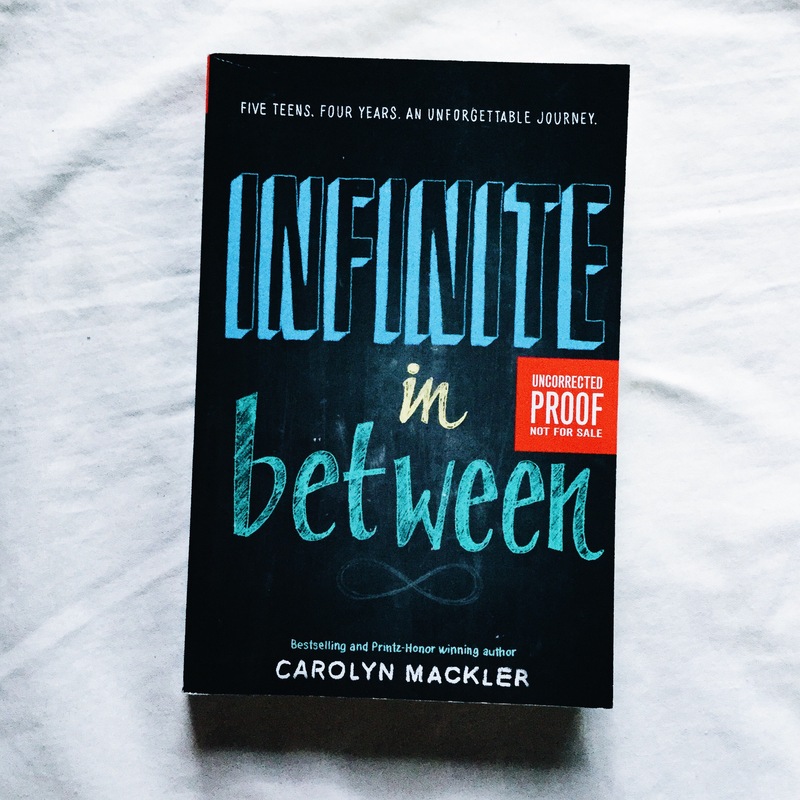 I have a ton of books piled up on my TBR list, and I promised that I need to bring my TBR list to 0 by 2016. 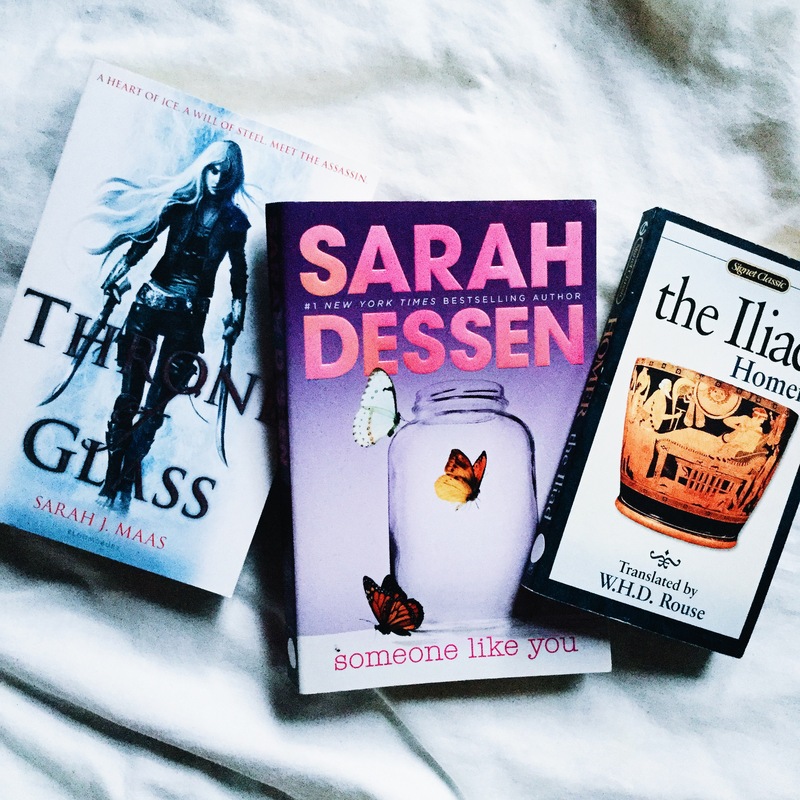 How do you keep track on your to-be-read list?